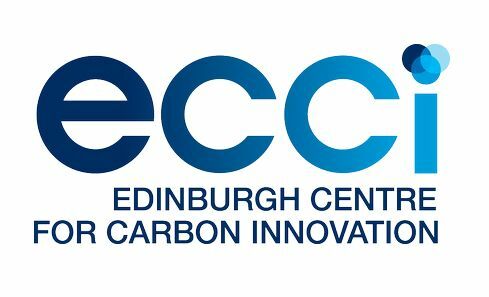 ECCI is a hub for the knowledge, innovation and skills required to create a low carbon economy. 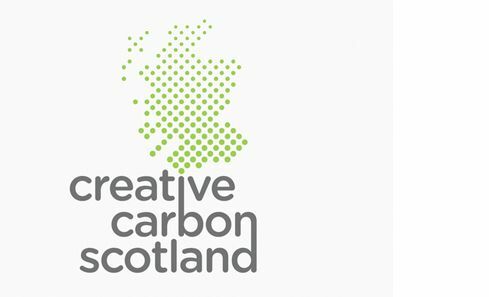 Located in Edinburgh, Scotlandâs political centre and capital city, and building upon the best ideas from around the world, the ECCI provides the place and space for âlow carbon leadersâ and networks from business, finance and the public sector to work together to deliver a low carbon future. 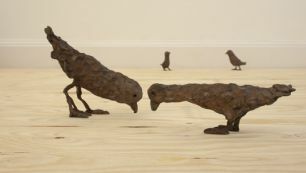 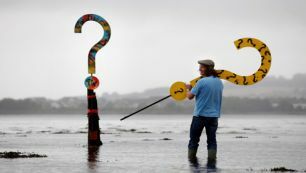 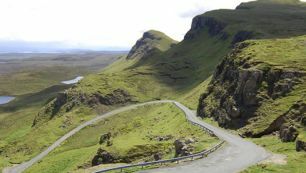 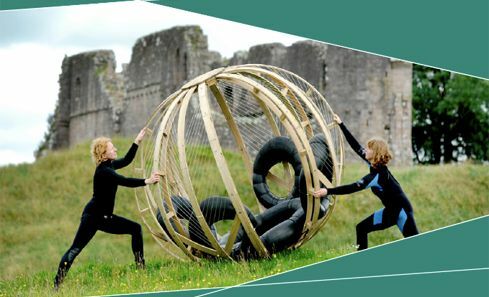 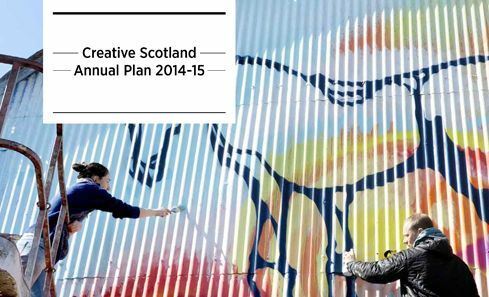 Creative Scotland, like all Government bodies in Scotland, has a statutory requirement under the Climate Change (Scotland) Act 2009 to act in the way best calculated to contribute to delivery of the Actâs emissions reduction targets; and to act in a way that it considers most sustainable.